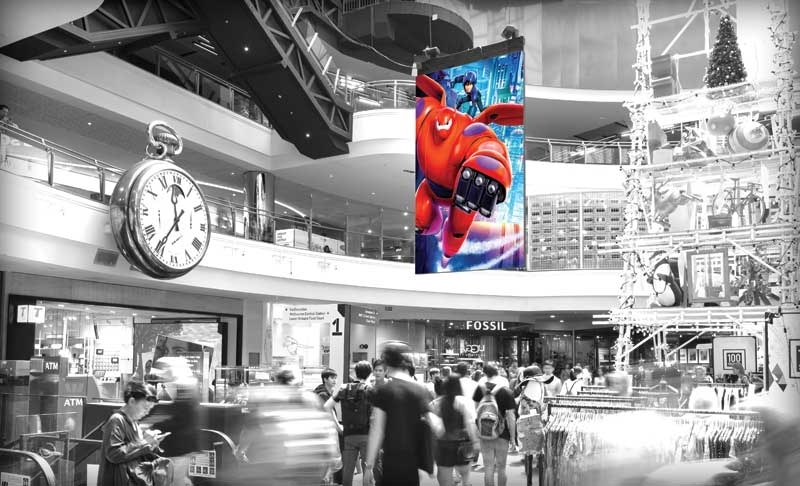 Digital signage may seem like a magical technology, but it is only as effective as the content it displays, whether its purpose is to convey information, incite curiosity or inspire an emotional response. At the same time, the design and manufacture of light-emitting diode (LED) display hardware will directly affect the quality of the content’s on-screen appearance. Not every display will showcase content at the same level of precision, after all, just as not all content is created with the same level of care. Establish when and where the content will be seen. Audiences viewing content on an LED display that appears blotchy, low-quality or ‘not quite right’ will quickly lose interest. Instead of focusing on the substance of the content, they will pay attention only to its superficial appearance. This is a significant problem. Digital signage content is expensive to produce. No one can afford to waste resources on showing beautifully designed content on a lacklustre display. The main reason the visual quality of content can vary from one display to another is the fact the displays are not always built under the same conditions or to the same standards. Some manufacturers pride themselves on producing high-quality LED displays, but others cut corners to reduce costs, in the hope of drawing in customers who only focus on the sticker price. To make sure an LED display planned for installation will showcase content exactly as desired, it is worthwhile to investigate certain elements of its manufacturer’s production process. This means starting at the very beginning, when the pixels of a display are first built.